My post this week is analyzing a vastly overlooked, yet very important facet in this year's election: Presidential Mom Jeans. My best post this week is a cookie recipe using oatmeal, cranberries, and white chocolate chips. Enjoy! I linked, mine's just a personal look at an upcoming date on my calendar. 3. 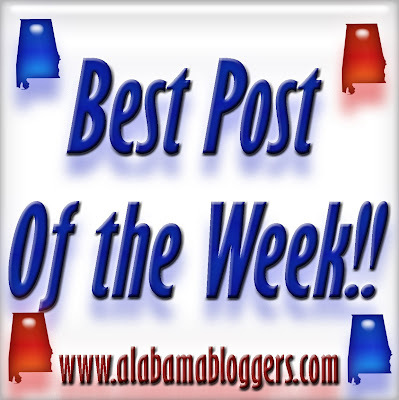 Birmingham Blogging Academy - How to measure social media, a talk I gave at Samford this week. 4. Wade on Birmingham - The winners and losers from Tuesday's Alabama primary.